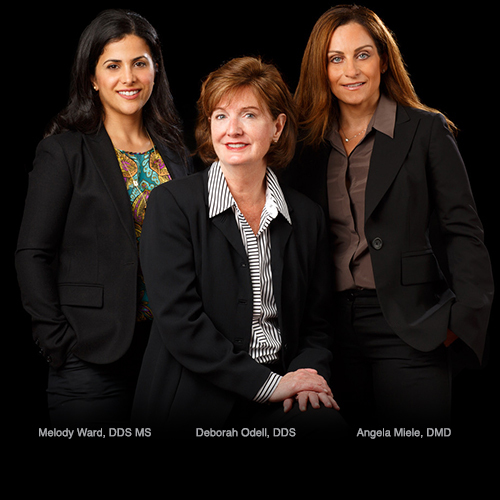 The doctors at Annapolis Periodontics are specialists with years of additional training beyond dental school. Over the years, patients and other dental professionals have given us the compliment of referring family, friends, and patients to our practice because of our doctors’ extensive experience and dedication to the most state-of-the-art, comfortable treatments. Your trust and support are greatly appreciated.